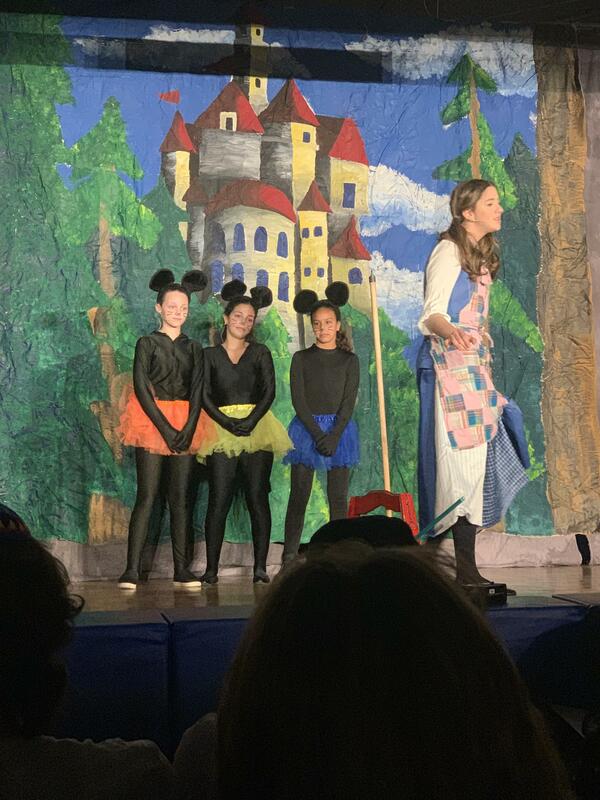 On March 16th and 17th, The Brandeis Middle School presented Cinderbella, featuring students from 1st through 8th grade. 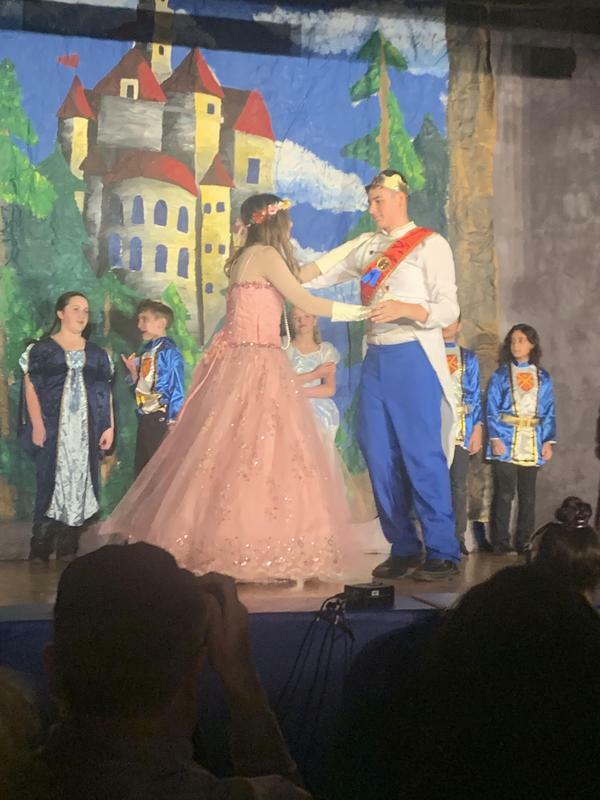 The production starred 8th grade students as well as supporting cast members from lower grades. Alumni assisted in the programming, lighting, directing, dancing and supervision. More than 275 people attended including former Brandeis students, current and past parents, board members and grandparents. The show, which truly is a Brandeis Family presentation, is quite unique as all students who show interest in being a part of the play, are given the opportunity to shine, one which they will never forget.